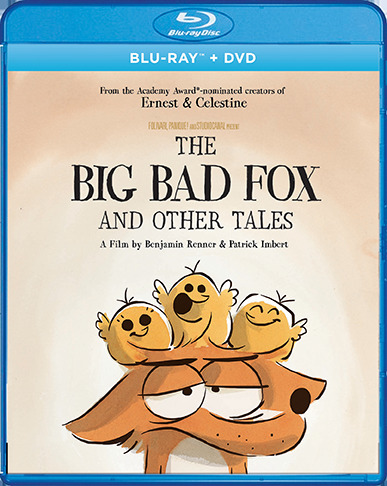 The Big Bad Fox and Other Tales is directed by Benjamin Renner. From the creators of the Academy Award®-nominated Ernest & Celestine comes another hilarious, heartwarming tale of animal misfits destined to become a classic. The countryside isn’t always as calm and peaceful as it’s made out to be, and the animals on this farm are particularly agitated: a fox who mothers a family of chicks, a rabbit who plays the stork, and a duck who wants to be Santa Claus. If you think life in the country is a walk in the park, think again!